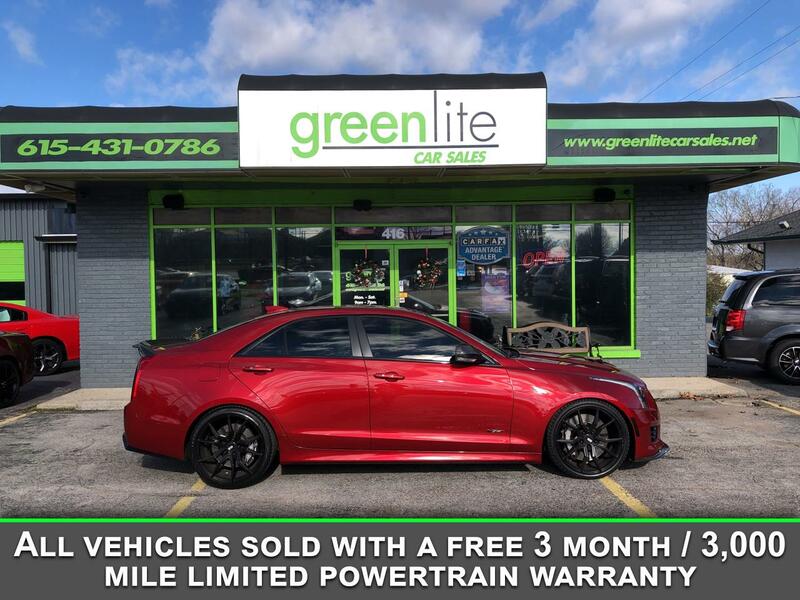 Just look at this beautiful red 2016 Cadillac ATS!! She boasts a mere 42000 miles on the odometer and is sure to give you years of driving pleasure. All Greenlite Car Sales vehicles are free of manufacturer recalls and are GWC Certified. Message: Thought you might be interested in this 2016 Cadillac ATS-V Sedan.